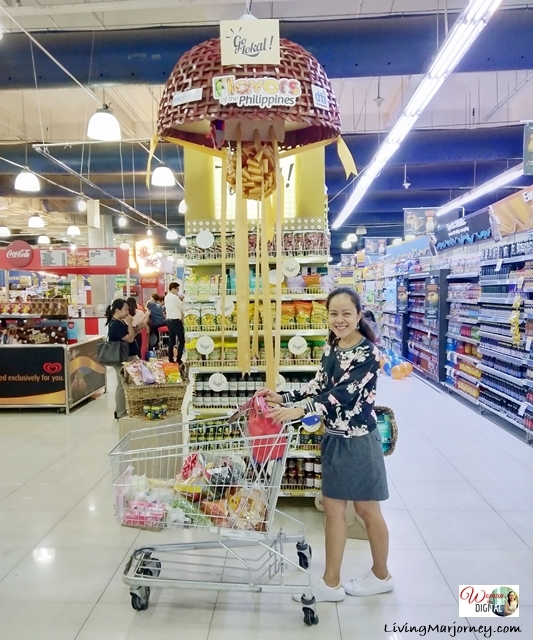 The Department of Trade and Industry and Shopwise Supermarket, one of the biggest shopping center in the country partners to promote the Go Lokal! products from the Micro, Small and Medium Enterprises (MSMEs) by showcasing these in all Shopwise supermarket nationwide. Few days ago, DTI officially launched the 'Go Lokal! Flavors of the Philippines' at Shopwise Cubao. This means that customers can now get all their favorite local products especially those coming from far provinces of Visayas and Mindanao in all Shopwise supermarkets. DTI Secretary Ramon Lopez and Rustan's Supercenter Inc.'s CEO Irwin Lee were present at the event and formally opened Go Lokal! 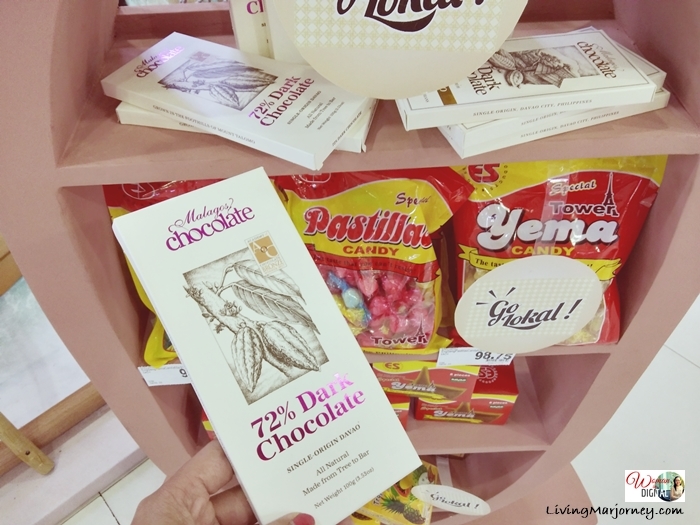 Go Lokal products will be displayed in all Shopwise stores and even its sister brand, Rustan's Supermarket. 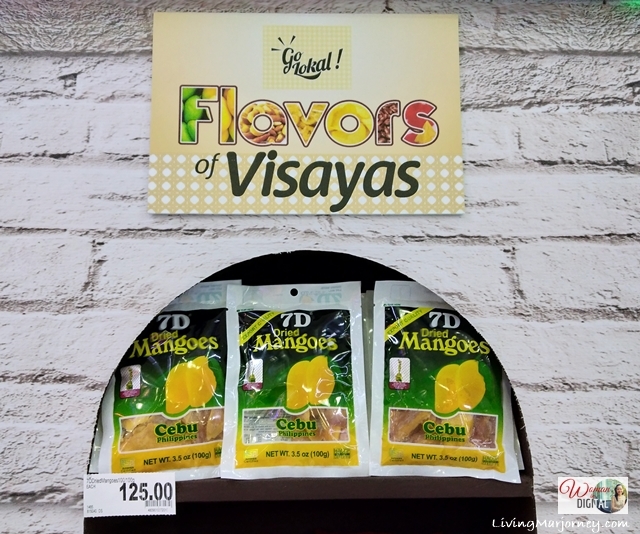 Our favorite Pinoy pasalubong from dried mangoes, otap, pastillas, yema, and even new products like salted egg dulce de leche are now available in Shopwise supermarkets. They will be a nice Christmas gift for foreign guests, isn't it? 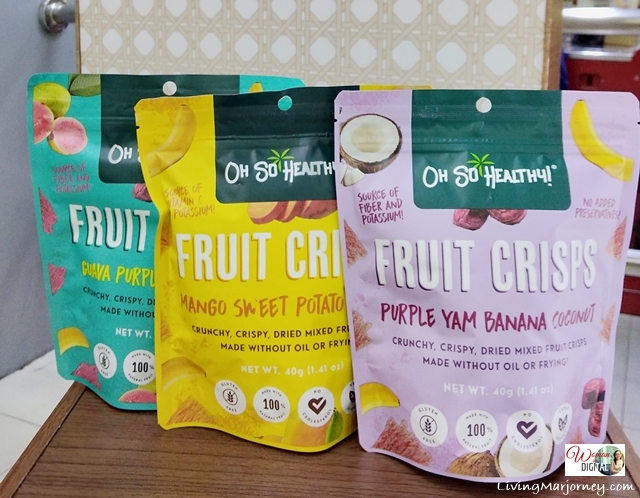 Now we can enjoy the Flavors of the Philippines with Go Lokal! products are now available in all Shopwise supermarket. Favorite ko yang Locally juices!